By Nicky Harman, published April 23, 2009, 5:21a.m. There’s a lot of interest out there in Chinese fiction, but few books actually make it into translation – and that isn’t going to change fast. The fact that most publishers can't read the texts in the original and contact the authors direct is a huge barrier. 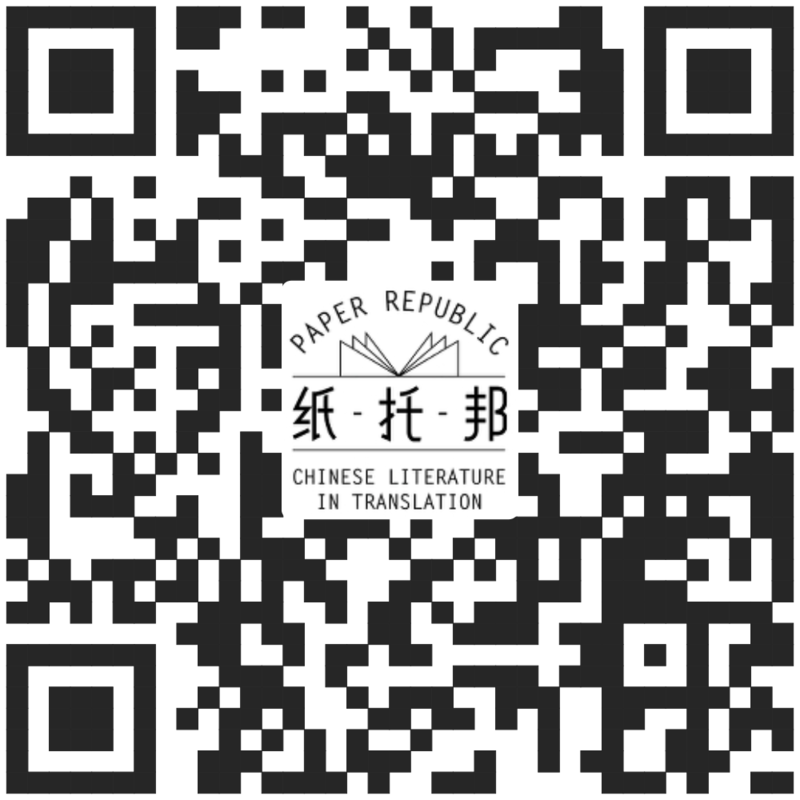 We showed the publishers the new sections of the Paper Republic website: Resources for Publishers (there’s a new Resources for Translators too). We explained that we already had a few synopses/reports on books and sample translations online, and planned to add more. That would mean that they could browse books and authors for themselves and get a general idea before deciding which, if any, Chinese authors and translators to approach. Unsurprisingly, they leapt at this – synopses and samples for free?! That must be good. But there are other ways in which we can usefully be involved in the publishing process too. What almost all publishers were telling us, in one way or another, was that they needed an intermediary: someone to pitch an author and a book to them, explain how publishing works in China, liaise with the author and/or publisher, and sometimes help with promotion after the book is launched. Yes, that does involve the translator in a lot of (probably) unpaid work and require a whole new set of skills. Well, we’ve promised more free material on the website, because that seems the best and only way to go – and it’s good publicity both for the author and the translator. And no, before you ask, no one at the Book Fair offered us a contract for a book. But the whole exercise was enormously useful and instructive. Frankfurt (Book Fair), here we come! 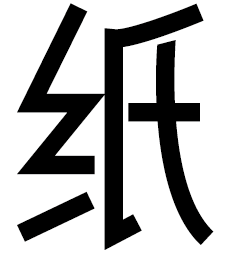 Did you get any feedback from publishers about how much material they need to make a decision on a Chinese-language novel? Are a few chapters in translation, a detailed synopsis and author bio/bibliography enough? This seems to be where a lot of projects go awry...the publishers need more information in order to make a decision, but nobody is willing or able to foot the bill for the advance work. Cindy Carter, April 23, 2009, 1:50p.m. The quick answer to this question is: the more we put online the better. They wouldn't mind having full novels translated ahead of time! The longer answer is, we need to reconsider how we're approaching this – a twenty page sample commissioned by a single publisher for $100 does next to nothing. It's ten to one that the publisher will ever accept the book, the $100 is quickly spent, and the work is never seen by anyone again. On the other hand, a twenty page sample we do without anyone asking us to, and then stick online, will advertise our translating abilities to the whole world, for as long as we leave it up there. Chances are that someone will eventually buy the whole work, and even after that happens the sample will still be up there, advertising for us. The takeaway lesson is: eat ramen noodles for a couple of months. Do twenty-page samples for the four novels you like best, and put them online. Wait. Eric Abrahamsen, April 23, 2009, 7:34p.m. Incidentally, is everyone who posts samples clear on the copyright implications of so doing? I only ask because the practice of posting samples or whole pieces online was called into question during a discussion I had with the editor of the Harvard Review, who told me that her magazine could not accept pieces "published" on the internet. Now, this may just be the magazine being snobby; but as the above post indicates, authors and translators are at the mercy of snobbishness as well as statutes. Canaan Morse, April 24, 2009, 10:20a.m. Copyright is a headache for translators. Most publishers want the translator to make sure that they have secured the rights; but if you're a "nobody" translator, the Chinese publisher may very well think "why am I going to give the rights to a nobody?" In other words: the English language publisher doesn't want the work unless the rights are secured; the Chinese language publisher doesn't want to give out the rights unless they know it's going to be published by a decent publisher (tough luck! )...The one publisher which I know of who is willing to secure the rights themselves is the online magazine Words Without Borders. Nancy, April 24, 2009, 8:39p.m. I am interested in what fictions/books can be introduced/translated from English to Chinese after this book fair. Anna Zheng, April 25, 2009, 4:16a.m. It's ridiculous of a publisher to ask a translator to secure translation rights! That's the publishers job. To ask the translator for help when contacting the author or Chinese publisher is another thing. I guess if you publish a translation of a chapter or two of a book, the Chinese publisher/author would simply regard this as marketing, so I don't think they would disagree. Anna G Chen, April 25, 2009, 3:52p.m. I've been daydreaming abut what it would be like to translate a book from Chinese to English for quite a while, but have no idea how to go about getting a publisher to show interest so it's great to see you comments. It sounds like pie in the sky! I suppose the way in would be to identify a book that you think A LOT of people would want to read, I suppose you have to have a bit of a nose for it....I wouldn't know where to begin! Anyone want to collaborate? Kate, June 15, 2009, 3:31p.m.